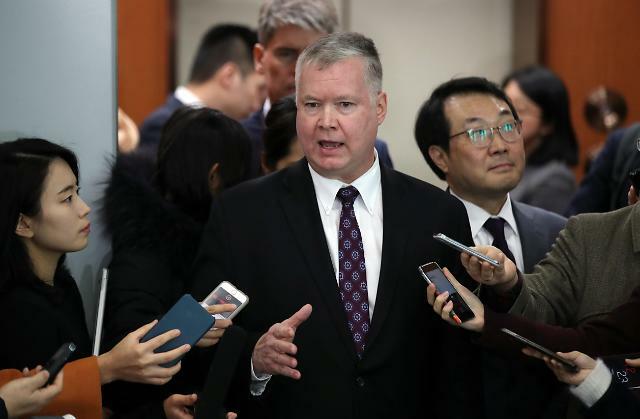 SEOUL -- The top U.S. point man on North Korea said Friday his government is "eager" to move on to the next stage of talks with the communist nation in an apparent effort to move their stalled denuclearization negotiations forward. "Humanitarian assistance is not blocked by the U.N. sanctions. 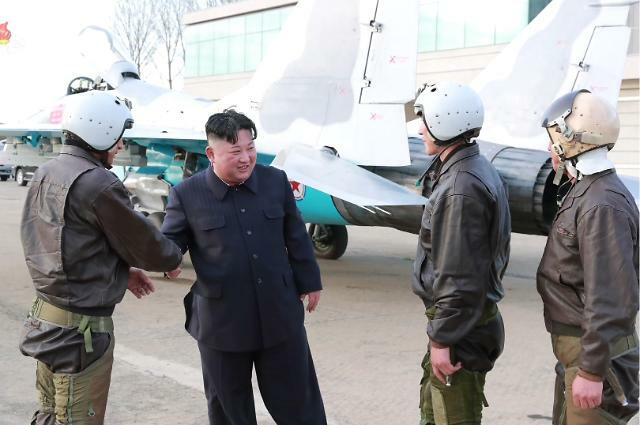 However, some of the reviews of licenses and travel approvals do affect the ability of humanitarian organizations to do very important work in North Korea," he told reporters after meeting with his South Korean counterpart, Lee Do-hoon. 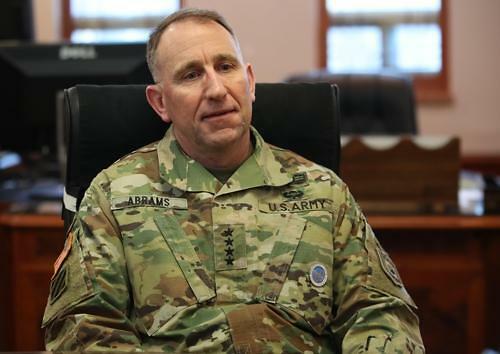 The U.S. official, however, made it clear that the U.S. will stick to its sanctions until North Korea takes further steps for denuclearization, while leaving open the door for efforts aimed at building mutual trust with the North. 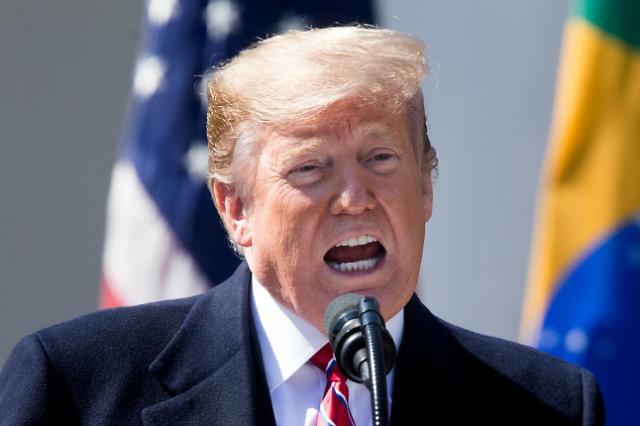 "The U.S. has no intention of easing our unilateral or U.N. sanctions," he said. "However, within the context of the engagement we had with the DPRK, we are prepared to explore a number of other things that could build trust between the U.S. and North Korea." 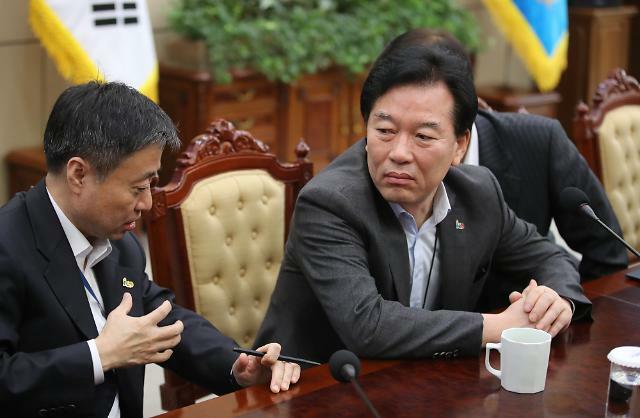 Asked about the Seoul government's push for the provision of $8 million worth of humanitarian aid to the North through international agencies, Biegun said the U.S. will review how to approve related licenses. "We talked about these issues and we agreed to take some steps moving forward in the next year. We will have more to say about it at our next meeting," he said.